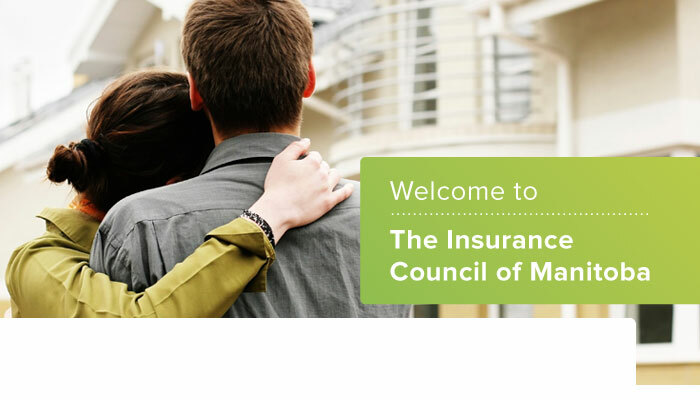 The Insurance Council of Manitoba is the Regulatory Body responsible for the licensing and discipline of insurance agents, brokers and adjusters in the Province of Manitoba. 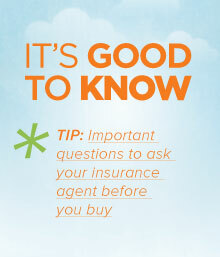 Council regulates insurance agents, brokers and adjusters in several ways. Council has established standards for applicants and licensees that will promote high standards of professionalism, competence and integrity in the insurance industry. Council also has the authority to conduct investigations into the actions and/or conduct of insurance agents and adjusters in response to a complaint, and to come to a determination as to whether there has been a breach of any of the provisions of The Insurance Act of Manitoba, its Regulations, the Licensing Rules or the Insurance Councils Code of Conduct.